One to two Indigenous languages are being lost every year, say experts who estimate if the trend continues only 50 Indigenous languages will be left by the year 2050. 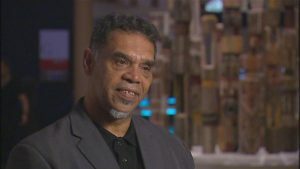 Experts say Australia is in the midst of a national crisis as with each year elders die and take with them the knowledge of Indigenous languages. To try to capture these languages before it becomes too late, the Australian Institute of Aboriginal and Torres Strait Islander Studies (AIATSIS) has launched a foundation to record languages and songlines. Of more than 300 languages that existed pre-colonisation, fewer than half remain and all are considered endangered, many critically. Rachel Perkins, the president of the new foundation, said if action was not taken now the languages would be lost forever. “That would be a tragedy of enormous proportions,” she said. The foundation wants to record Indigenous songlines region-by-region and publish 15 dictionaries of languages a year over the next decade. Ms Perkins said 10 of the dictionaries would be of “well documented” languages and the other five would feature “dormant” languages. “We would like to do five languages that are dormant and help communities revive them by using our archives to create new dictionaries or new products in those languages,” she said. The plan is for the foundation to be funded by corporate and philanthropic donations. 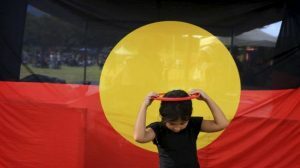 Lisa Strelein, from AIATSIS, said a number of corporations were already looking to see what they could do to promote reconciliation and build their relationships with the Indigenous community. “A lot of people are looking for projects, but don’t know how to go about supporting projects or what projects are good,” she said. The Foundation wants to raise $1 million a year to fund the project, a figure Ms Strelein said was achievable. “These are not pie in the sky costings. We’ve got a lot of experience in how to build projects like this that will work with a minimum amount of resources,” she said. 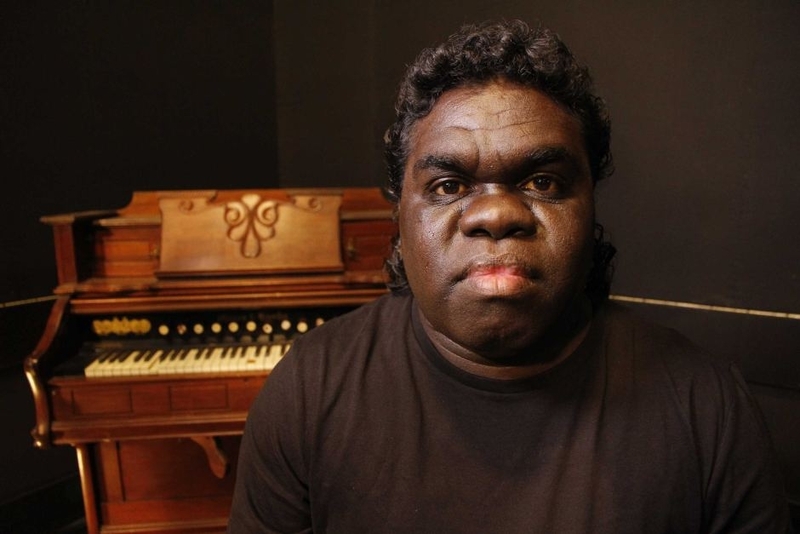 Stanley Gawurra, a singer and songwriter from North East Arnhem Land, whose traditional language is Gupapuyngu, considers himself one of the lucky ones. Mr Garwurra said there was a lot at stake in the race to save the languages. “To me it’s important to keep my language strong and to teach my kids so … one day they can still keep their language,” he said. TO HEAR THE RADIO INTERVIEW, CLICK HERE.